Gatlinburg is most recently known for the wildfires the area residents fought with to keep their town. Although most of the area was left unscathed, news of the fires and damage caused by the fires hurt business in the area. They’re a town that relies heavily on each other, the businesses they support, and income from tourism. 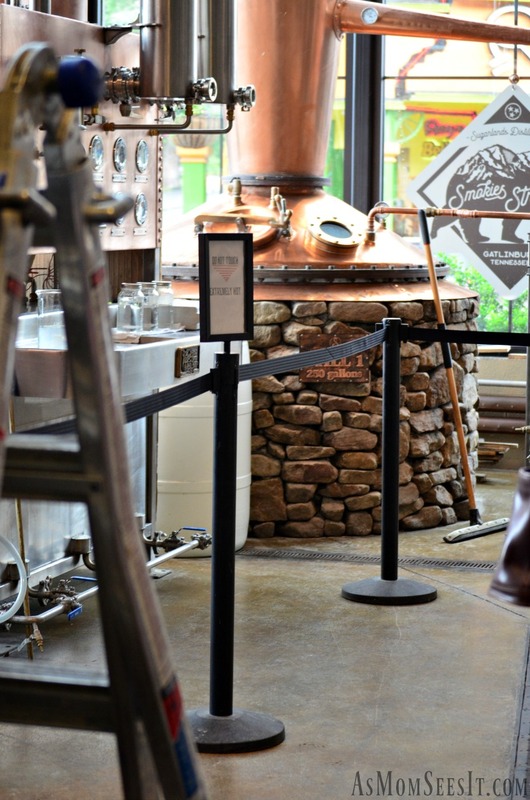 Among the businesses that you must visit, and that we were more than thrilled to support, while in Gatlinburg is Sugarlands Distilling Company. They distill actual moonshine on site and they allow tastings to those who are 21+ years of age. They also host informative distillery tours and Back Stage musical performances that are family friendly and open to all ages. And you just never know when well-known Moonshiners Mark & Digger, Jim Tom, Mark Rogers, or Tickle could drop by. 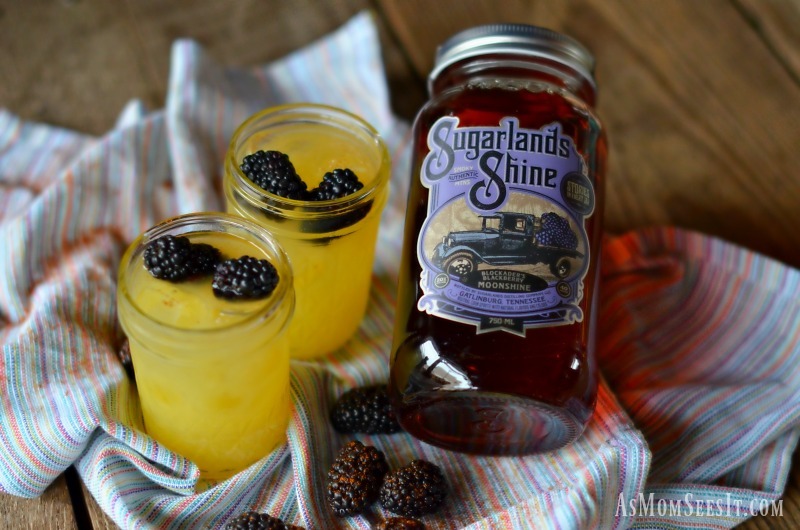 Sugarlands Shine is great by itself, on the rocks, or in a cocktail. While we visited the family at Sugarlands Distilling (because honestly, when you walk in the door, you feel like you’re part of a family! ), we tried some amazing new cocktails that the staff had conjured up on their back porch. Try these amazing moonshine infused cocktails that are perfect for a hot summer evening and let us know which one was your favorite! 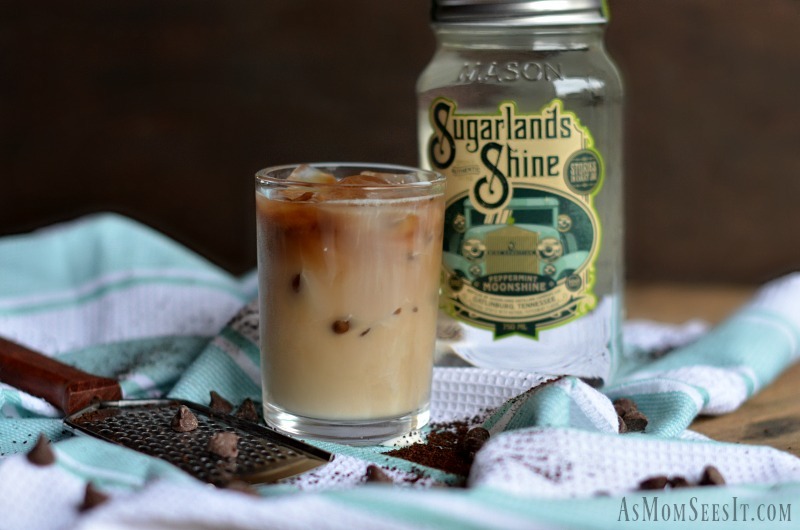 You can find your favorite Sugarlands Shine by using their Shine Locator! 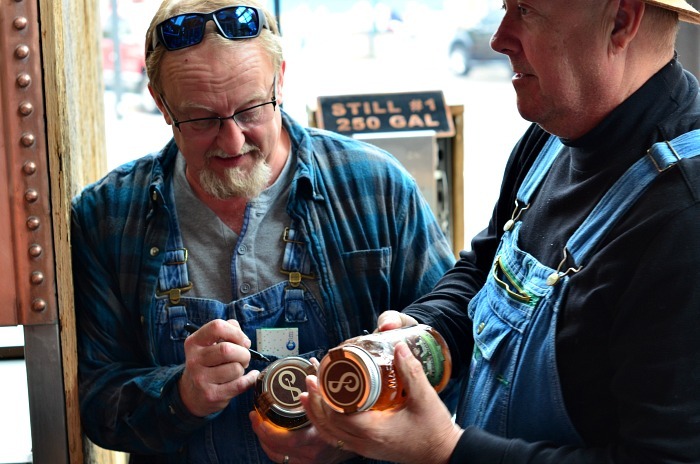 Moonshiners Mark & Digger stopped in while we were visiting and signed bottles of their Rye Apple Moonshine and Hazelnut Rum for customers. 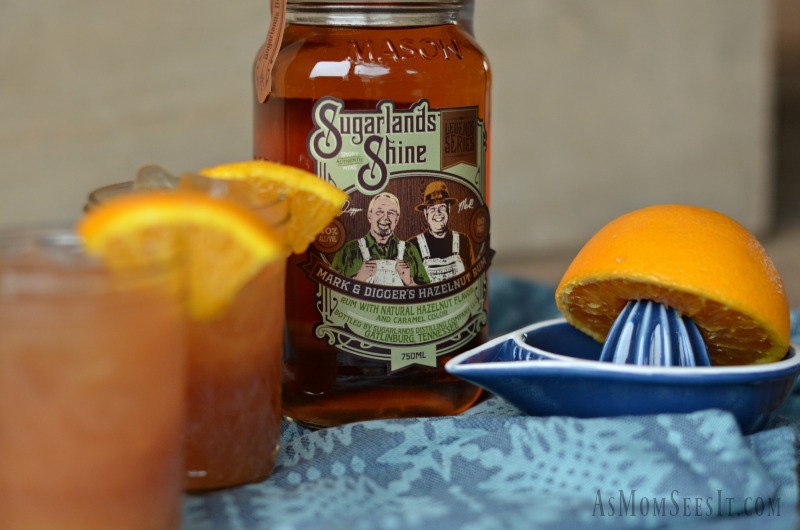 This post contains products and/or experiences based on our recent partnership with Sugarlands Distilling Co. All opinions are our own and were not influenced in any way. 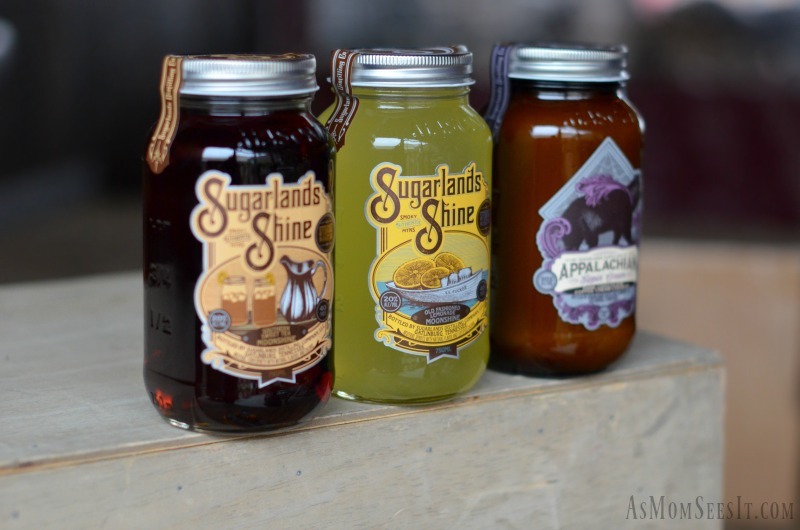 Which Sugarlands Shine Cocktail are you most looking forward to trying?